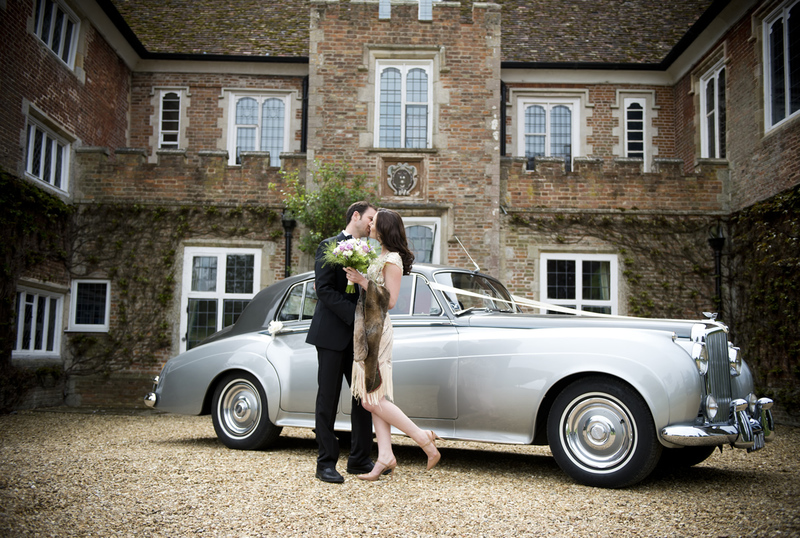 Cambridge Wedding Cars - "A Family Run Business Specialising In The Motor Trade Since 1937"
Have a look at the most beautiful wedding cars for you perfect day! Want a better look at the wedding cars? View their individual galleries. Take a look at the pricing structure that fits your requirements. Found the wedding car for your big day? Book now, before it's gone! 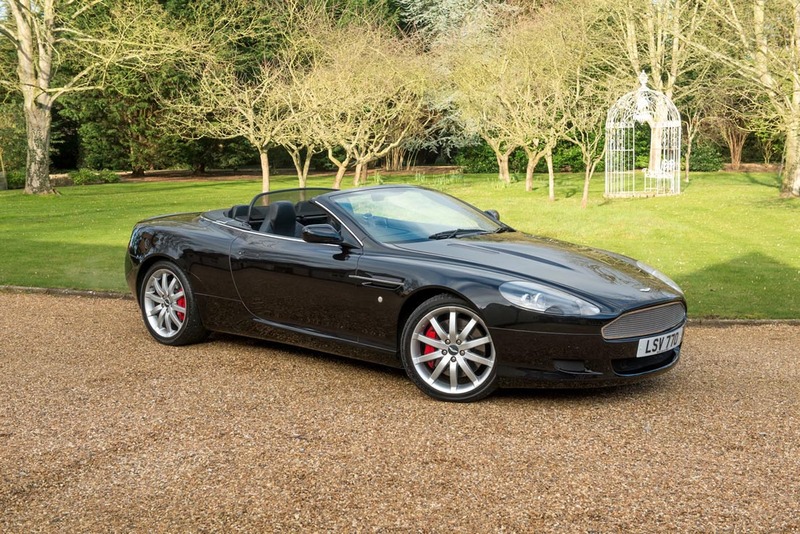 At Cambridge Wedding Cars we’re in posession of many fantastic cars, form: The Classic Bentley S1 to a Modern Day Aston Martin DB9. Led by a fantastic 3 man team Cambridge Wedding Cars are able to give you the perfect package hassle free for your big day.